The 62 teams will compete in 12 regional qualification groups during 2018 – Africa (3 groups), Americas (2), Asia (2), East Asia Pacific (2) and Europe (3). 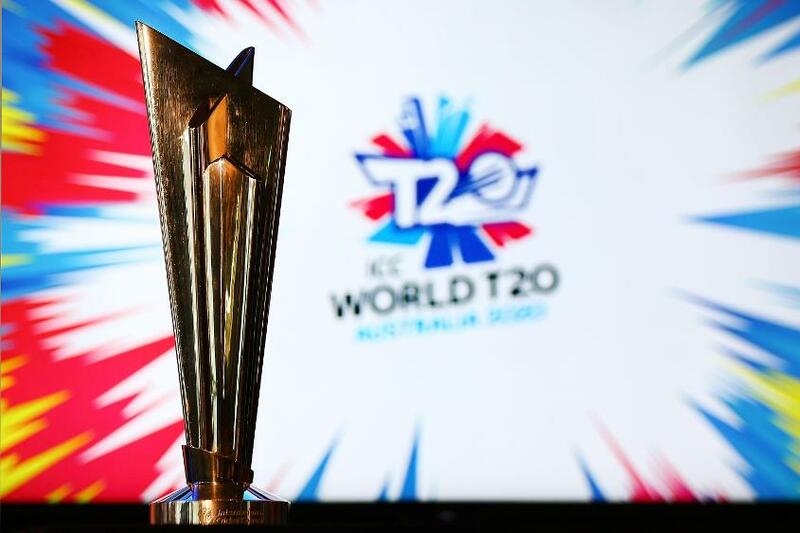 The top 25 sides from these will then contest five regional finals in 2019 with eight progressing to the ICC World T20 2020 qualifier. The ICC World T20 Asia group A qualifier starts on April 20 in Kuwait, with Bahrain, Maldives, Qatar, Saudi Arabia, United Arab Emirates and the hosts all competing for three spots to reach the Asia regional final in 2019. The ICC World T20 Africa group A qualifier is currently taking place in Nigeria, with the hosts competing alongside The Gambia, Ghana and Sierra Leone for two qualifying spots. As well as reducing the number of steps towards a global event to four, the new process also provides more regular competitive opportunities for more Members. The enhanced qualification pathway aims to foster the continued improvement of Associate Member cricket and better prepare those teams that ultimately qualify for the global showpiece event in Australia. Ten different countries will host 62 teams in the 12 qualifying events across five continents, including an 18-team Europe qualifier in the Netherlands in August. Bermuda and Cayman Islands have secured the first two spots in the Americas regional finals in 2019, after qualifying from the Americas Group B.
ICC General Manager – Development, William Glenwright is thrilled by the opportunity that the enhanced World T20 qualification pathway provides for Associate Members. 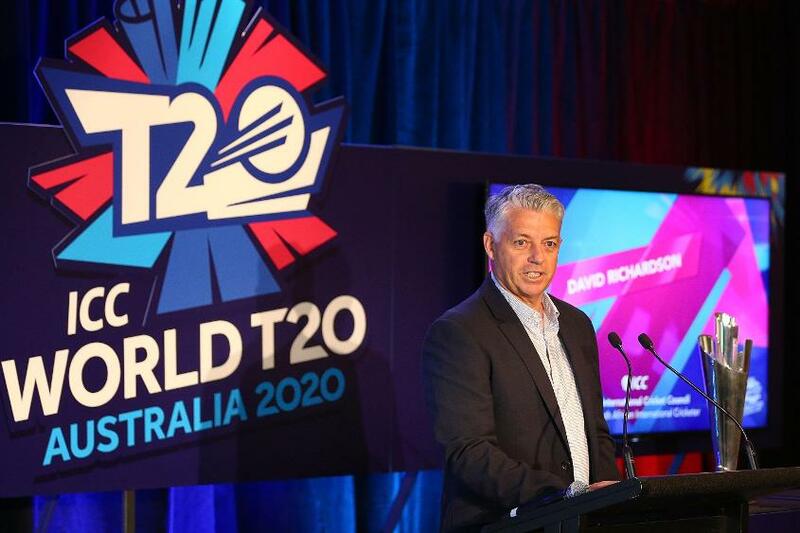 “The ICC’s significant investment in Associate Member cricket includes a commitment to providing more access to competitive opportunities in T20 cricket, with 62 Associate Members competing in 12 different competitions in 2018 in their bid to reach the ICC World T20 in Australia. 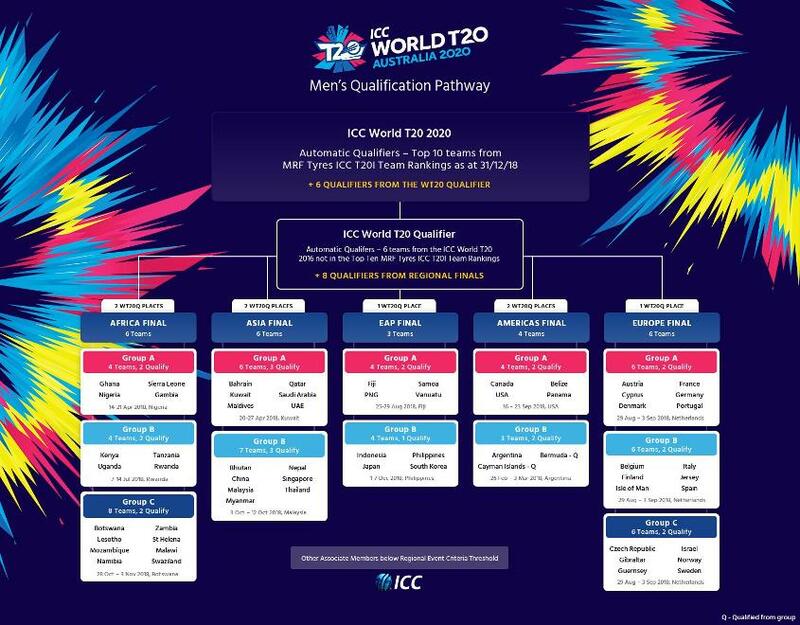 • Six teams from the ICC World T20 2016 which are not in the Top 10 MRF Tyres ICC T20I Team Rankings as at 31/12/2008 will automatically qualify for the ICC World T20 Qualifier, alongside the eight qualifiers from the regional finals. • The top 10 teams from the MRF Tyres ICC T20I Team Rankings as at 31/12/2018 qualify for the men’s ICC World T20 2020, alongside the six qualifiers from the ICC World T20 Qualifier.